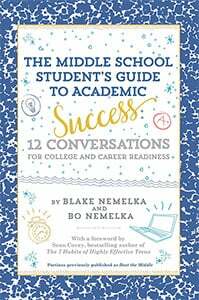 This is a guest post written by Blake and Bo Nemelka, coauthors of the newly released book The Middle School Student’s Guide to Academic Success: 12 Conversations for College and Career Readiness. When you walk into a bookstore looking for that “perfect gift” for a young student who is going places, what do you think of? Is it Oh the Places You’ll Go! by Dr. Seuss? We wager such a guess, because each of us received three copies of that book when we were younger. Now, we definitely admit that discrediting Dr. Seuss is—or at least should be—a crime that will cause us to have nightmares filled with Loraxes and Sneetches! The book is inspirational to be sure; nevertheless, many times our children need more than just inspiration—they need direction. A young student truly needs a practical guide to achieve academic success with specific strategies, as well as a vision for his or her future success. The Middle School Student’s Guide to Academic Success: 12 Conversations for College and Career Readiness provides such a solution and is the result of two influential parts of our lives: our father’s illness during our middle school years, and the time we spent as university ambassadors promoting higher education to high school students. pace on certain life conversations, many of which revolved around the idea of going to college and making a living. We have been successful in our academic and professional endeavors thus far, and we attribute much of this success to those parental conversations about goals, GPA, service, etc., which occurred at such an early age. This experience helped us realize how fortunate we were to have two caring, devoted individuals guiding us along at the right time in our lives. Because of these two experiences, we decided to put pen to paper, writing down all the conversations we remember our parents having with us, and conversations we wish we could have had with the disappointed college-fair students, many of which were the same. 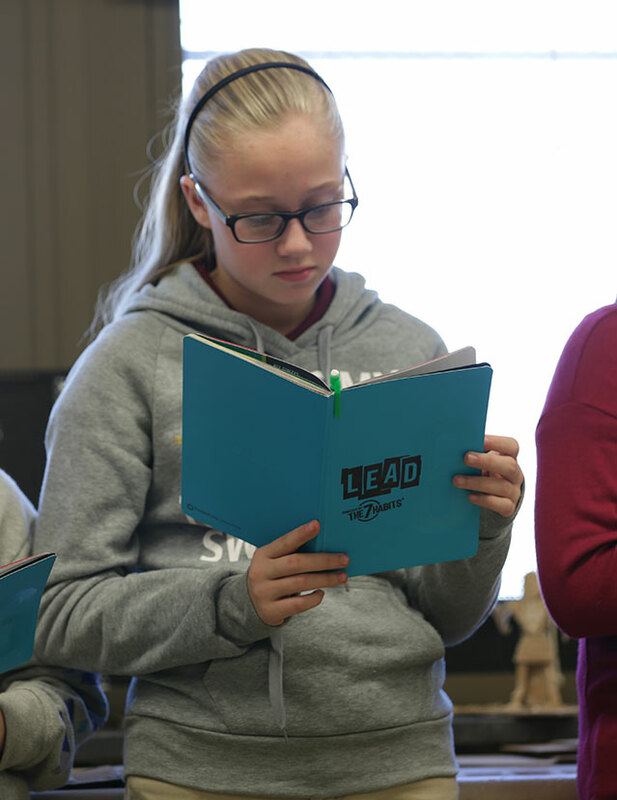 The 12 Conversations found within our book are the product of these experiences and have the potential to influence the lives of many other students. They are written for the student, but with the understanding that a parent or mentor is guiding him or her through the reading and completion of various practical worksheets. Students come from myriad backgrounds and have a diverse set of success obstacles. But we are confident that all can benefit from having conversations about college and career readiness at a young age, with help from a community of support around them. 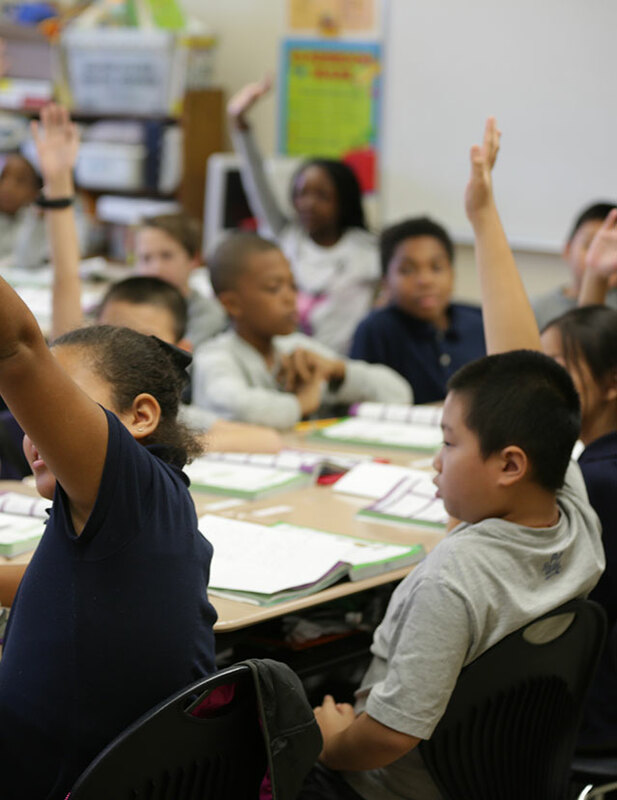 That support includes an accountability model built into each conversation, designed to help middle school students beat the middle. The model is based on four principles: Desire, Act, Endure, and Achieve. 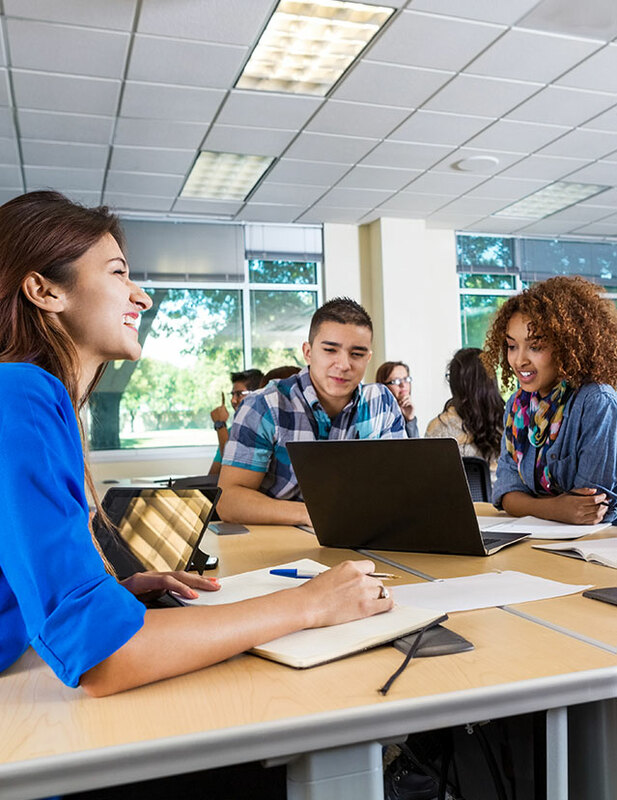 These principles will help pull students out of the mire of middle school and put them on a trajectory toward success and lay out a strategy that will put them on the path to college and career readiness. Listen—what’s the topic of conversation, consider why it’s important. Learn—from the examples of others that are shared in the book. Reflect—upon your answers to thought-provoking questions. Act—complete the provided action item. 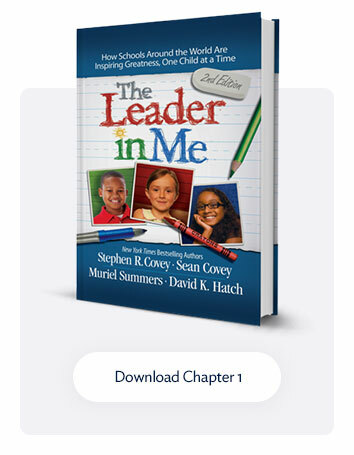 This clear and actionable pattern promotes thinking, encouragement, and initiative as students read and apply each of the 12 Conversations below and as they prepare to face their future in college, in their career, and in life. The Middle School Student’s Guide to Academic Success: 12 Conversations For College and Career Readiness is the ultimate guide for helping students to not only become successful middle schoolers, but successful people. Please visit www.the12conversations.com to learn more. Blake and Bo Nemelka graduated together from Utah State University where they were selected to be student ambassadors and played for the university tennis team. The brothers each took a hiatus in their education to provide humanitarian service. Blake worked in Lima, Peru, and Bo worked in Merida, Mexico. Upon their return, Blake and Bo continued their education at Utah State University. They were both selected as Huntsman Scholars and graduated with honors from the Jon M. Huntsman School of Business. Blake later attended Vanderbilt University, where he graduated with his master’s degree in education administration, and Bo attended Yale University, where he graduated with his master’s degree in healthcare management. Blake and Bo are each happily married with young children and continue their love for education in their personal and professional lives.